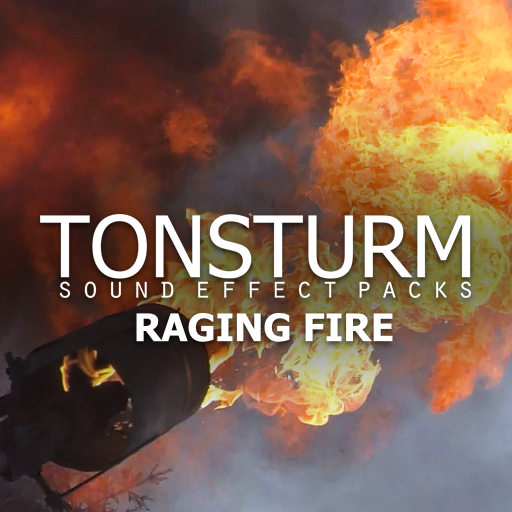 Countless recording sessions took place to serve you the most impressive fire sound effects library available. Many of the included effects have been recorded interior and exterior. 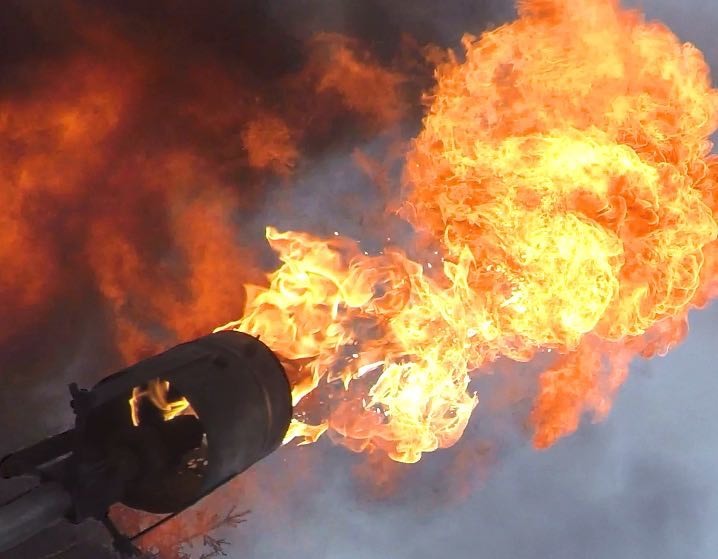 Huge fire fireball whooshes, bursts, gasoline trails, blackpowder, various torches and lycopodium flashes were recorded in acoustically diverse environments like abandoned protection bunkers and industry halls. For the outdoor recording sessions we successfully scouted for the ideal gravel quarry here in Germany. In cooperation with our pyrotechnician and with permission of the local police department we were able to arrange an insane recording session where we were able to totally burn down 3 cars still containing most of their interior fittings.